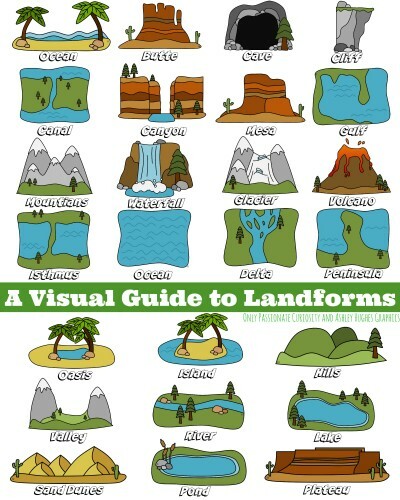 Learning about landforms can be a lot of fun and a great addition to an Earth Science or Geography study. 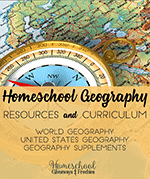 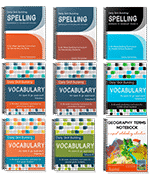 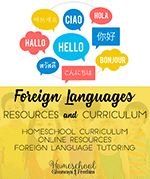 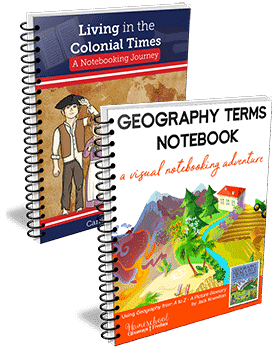 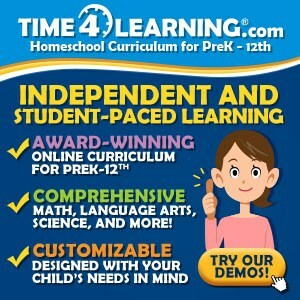 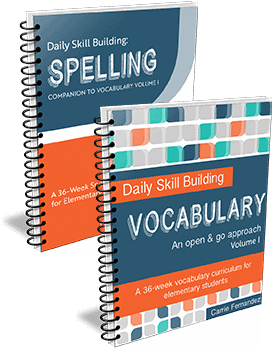 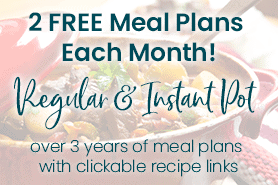 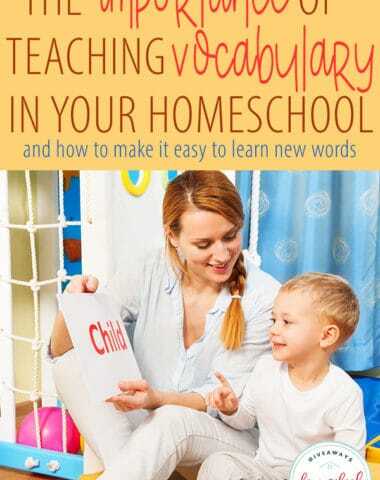 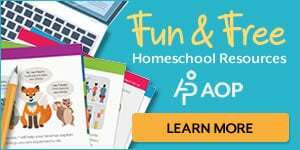 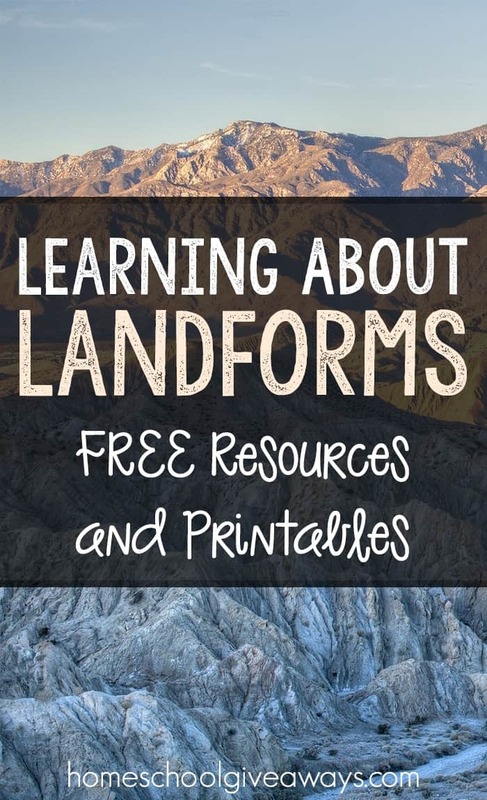 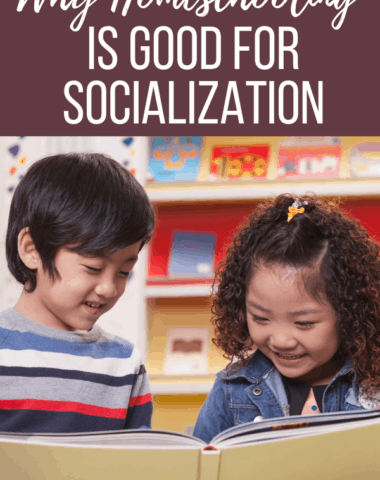 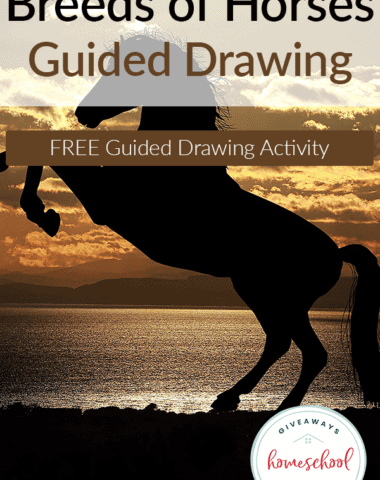 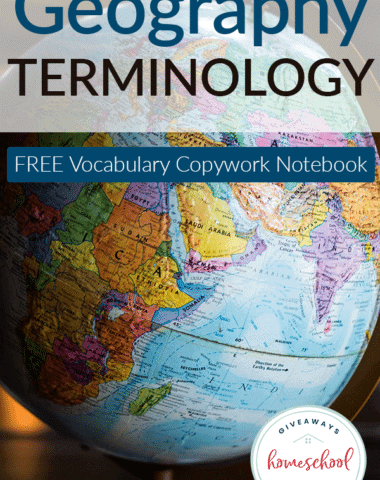 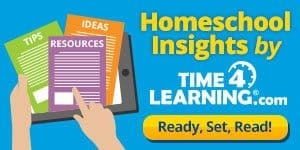 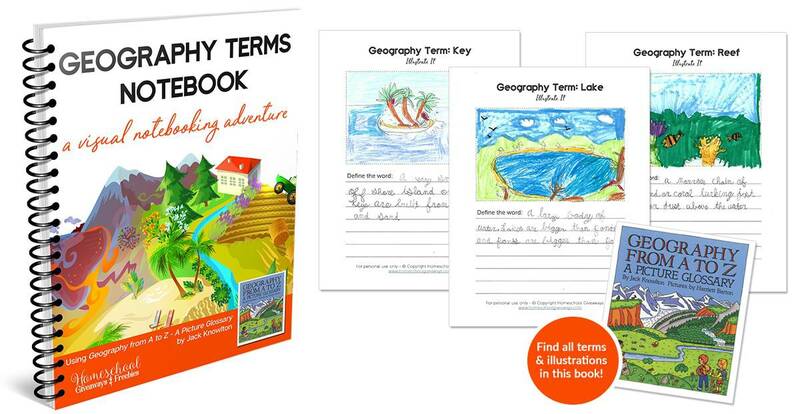 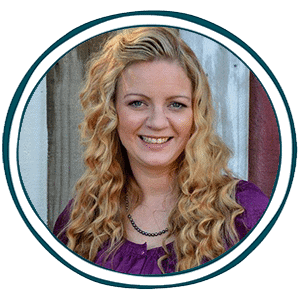 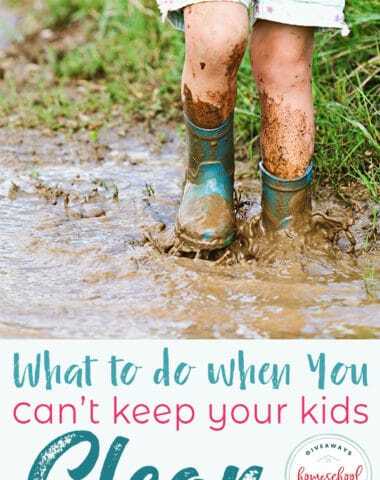 We found some amazing free resources to use when studying landforms that we think you will love using with your homeschoolers. 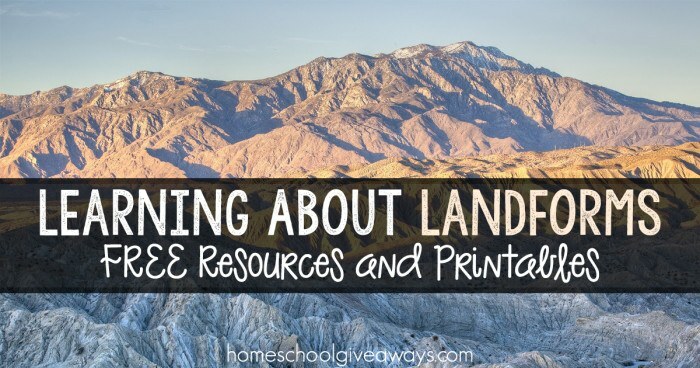 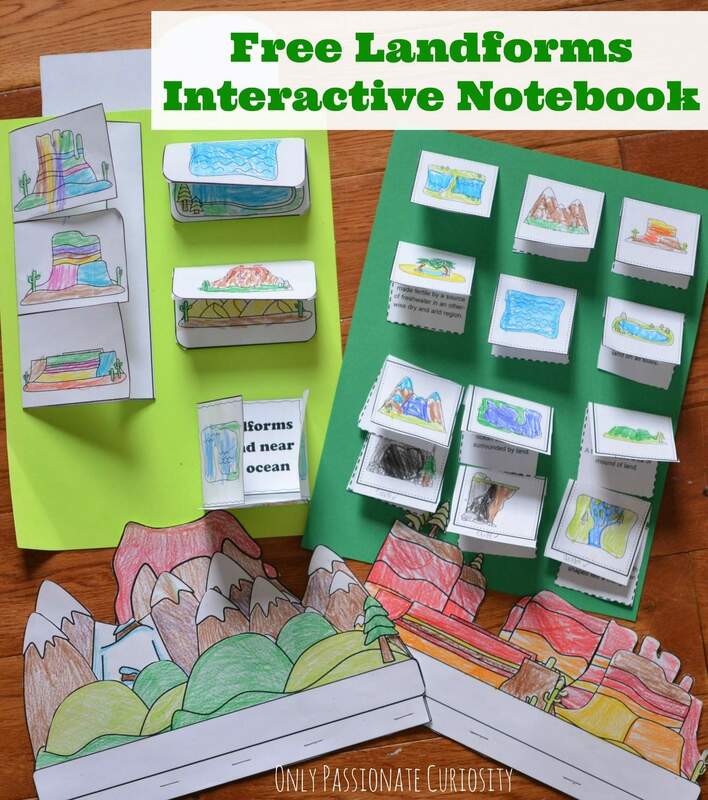 If you are learning about landforms in your homeschool, you will want to check out these awesome free resources and printables!